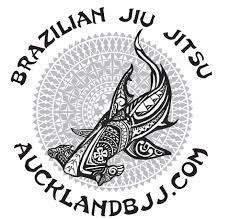 Auckland BJJ: What is open mats and its advantages? What is open mats and its advantages? 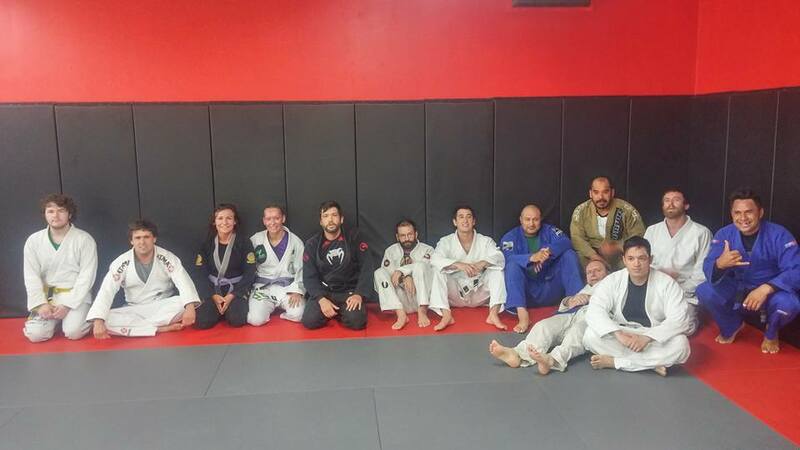 Open mats is usually a training session that is not a formal class. It means students and instructors just get together for sparring (rolling). Sometimes, we also do drilling. Drilling is very important because you need to develop muscle memory. Our group class are for teaching concepts and techniques. Also, I can always answer questions that the students have on Saturday. I cannot answer everyone questions during group class otherwise we will never cover the weekly topi. So Saturday is the time for rolling, drilling and asking questions. Also, the open mats starts from 10 am but you can always turn up late. Just use the changing room and leave your bag in the changing room. Walk in the mats and shake hands with everyone. After training, shake hands with everyone and thanks your hosts for inviting us at their open mats. This year, we are attending city BJJ open mats. It is a great opportunity to train with different people and their mats are easily twice the space of the mats in Epsom. Every Saturdays, we will be attending open mats at City BJJ. They are also known at city kick boxing. You will be able to find free car parks on Dacre Street which is on the other side of the building.